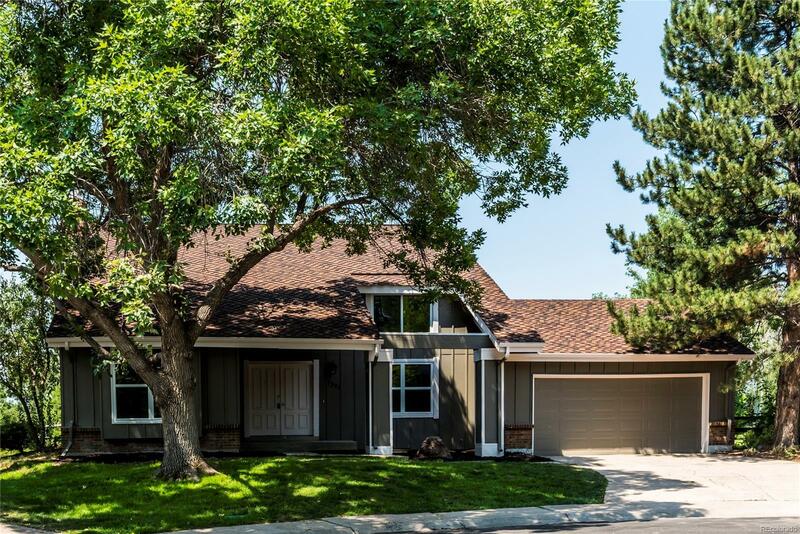 Stunning newly remodeled home on a cul-de-sac in the desirable Willow Creek community. Soaring ceilings and large windows allow natural light throughout the main level. Open layout with gorgeous wood floors and sweeping staircase with custom railing. This home possesses extensive space for entertaining, including combined kitchen and family room, cozy seating area with a modern gas fireplace, and spacious, bright living room. Master suite boasts a 5-piece bath with a spectacular soak tub and a walk-in closet. Three additional bedrooms on the second level. Finished basement includes an office, a conforming bedroom, Â¾ bathroom, and a sizeable family/recreation room. A vast, protected backyard invites endless possibilities for outdoor activities and entertaining. Willow Creek offers a community pool, greenbelts, paths, and tennis courts.